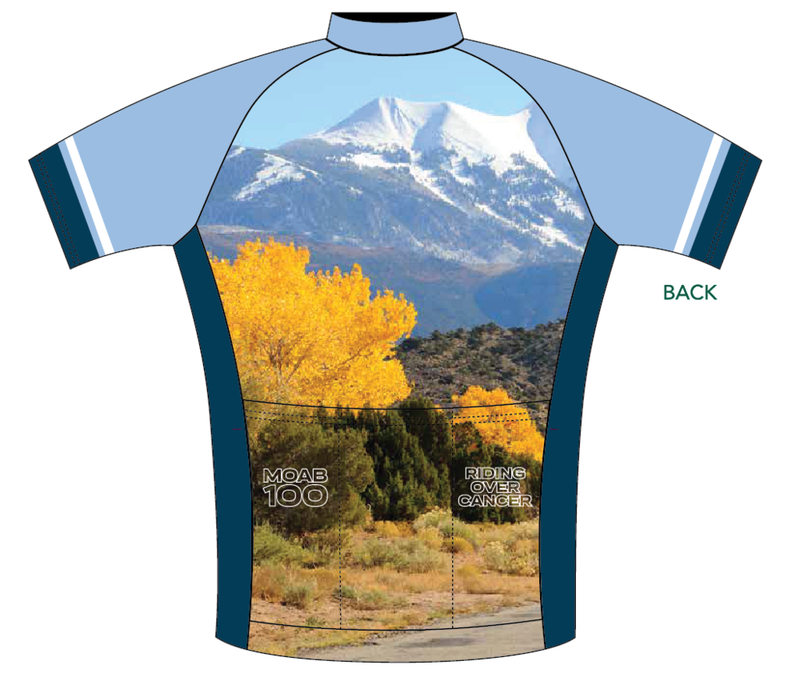 The jerseys are now set for the 2018 Moab Century Tour event jersey and we are excited! Check it out below! Older PostYou Are Going to Love This! STF Founder rides the La Sal Loop road.